Just send me in the message at checkout the desired name or 2 names Z. 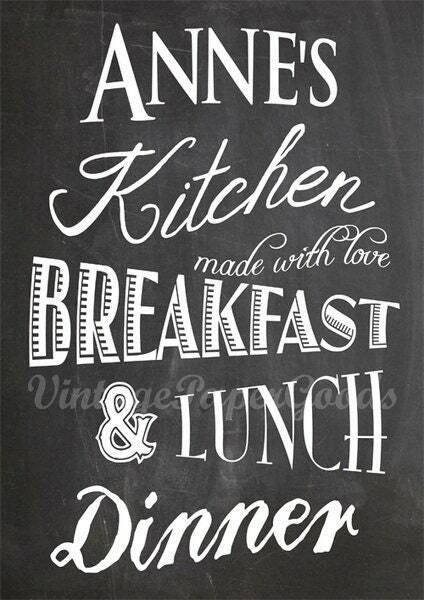 B. Anne's & Erik's Kitchen goes as well. 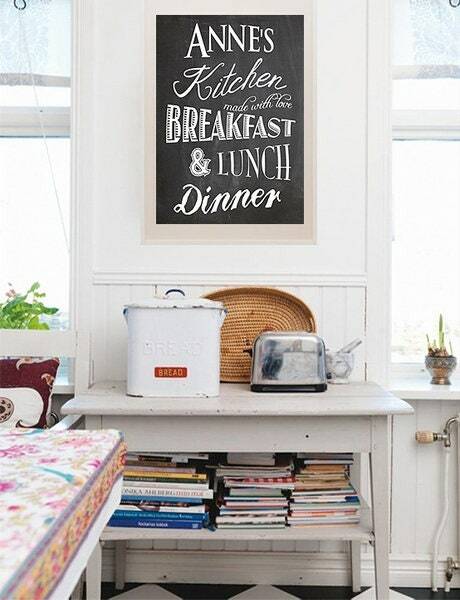 Ideal for decorating the retro style kitchen.